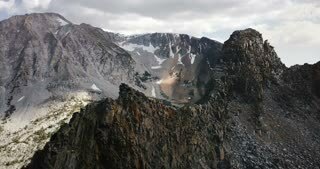 Man takes photos of massive mountain scenery. 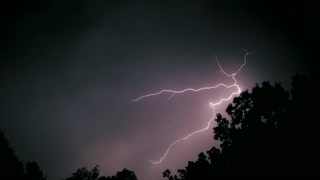 Caucasian male with camera photographs and looks at his camera. Israel 4K. 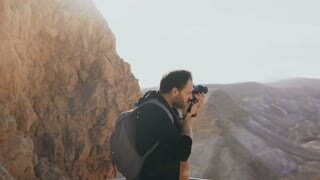 Man takes photos of amazing desert landscape. 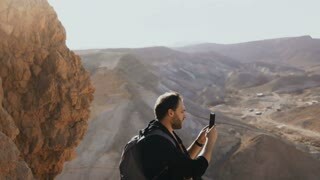 European male tourist with camera at massive mountain view. Israel 4K. 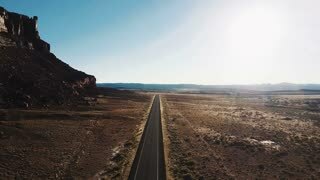 Cinematic aerial drone shot of breathtaking desert wilderness with massive rocky mountain and cars on highway in USA. 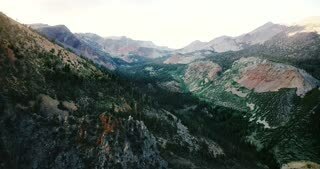 Aerial cinematic shot of beautiful forest covered mountain, massive rocky ridge and road in Yosemite national park. 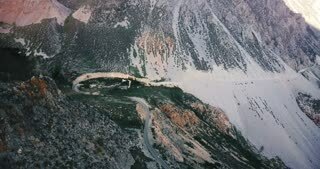 Incredible aerial cinematic shot of cars on beautiful mountain road and massive rocky ridge in Yosemite national park.